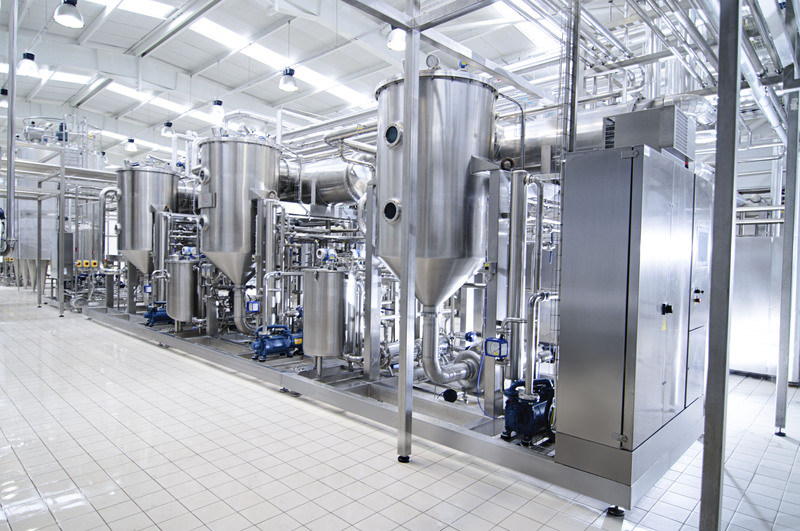 Multiple-effect evaporators | Reda s.p.a. The concentration plants developed by REDA S.p.A. use the concept of “evaporation under vacuum”, a technique that allows the evaporation under vacuum at low temperatures of essentially pure water. The organoleptic characteristic of the treated product remain in this way intact, and this has granted a great success in applications with particularly heat sensitive products. No thermic damage thanks to the low temperatures of concentration (max +60/65°C) and to the extremely rapid process. Included heat exchangers for product heating and cooling. Evaporation capacities from 1’000 to 15’000 liters/hour.